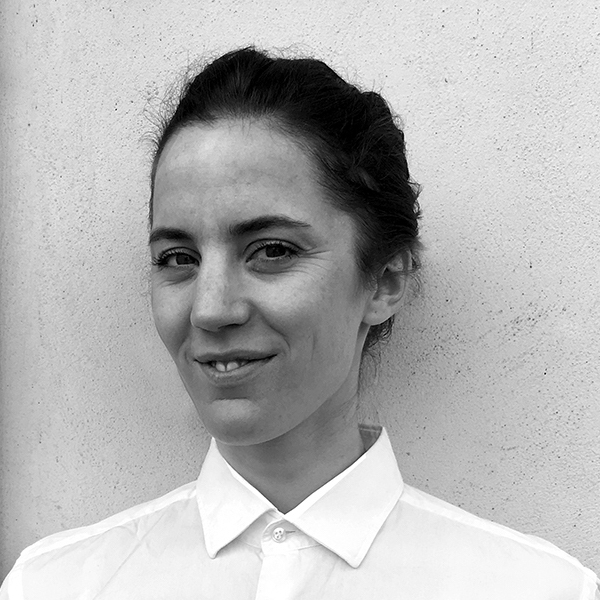 Signe Becker is a freelance scenographer and artist. She holds a bachelor’s degree in scenography from the Norwegian Theatre Academy (NTA) in Fredrikstad (2006) and a master’s degree in visual culture from Oslo National Academy of the Arts (2008). Her artistic projects include theatre- and dance productions, as well as personal art projects, mainly textile works, sculptures and video.